The Moon moves into Virgo today and will be there until Thursday. 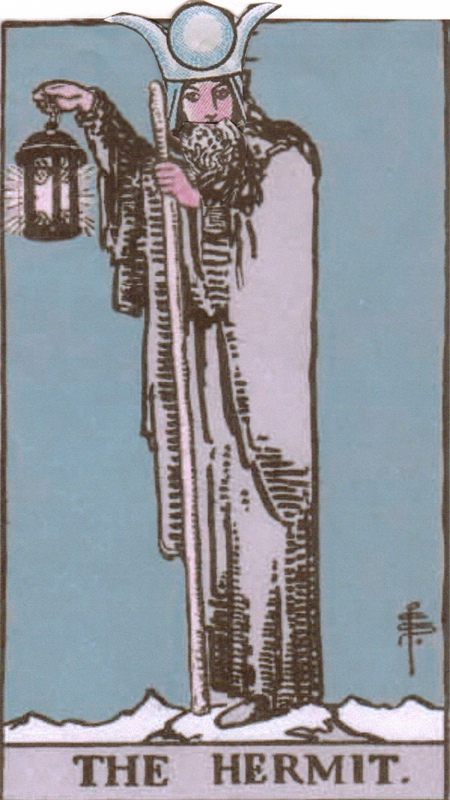 From a Tarot perspective, you might think of this transit as the High Priestess wearing the Hermit’s clothes. She’s putting on her cowl. The Moon in Virgo, or High Priestess in the Hermit’s clothing, is a time for practical, quiet reflection. Seeking the advice of an expert, and listening carefully to what they have to say could be worthwhile. Or maybe someone will be asking you for your advice. Your home is more important now than the outside world. Start thinking how to make it more practical. You might not be ready to do the work just yet, but this is a great time to plan. Emotionally, it’s a time of calm. Perfect for listening and reflecting rather than acting out in passion. Take your time. There’s no rush. Study, organization, contemplation, solitude, emotional self-reflection. Don’t be afraid to be alone right now. There’s lot’s to do on your own. 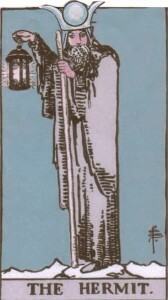 You are currently reading Moon in Virgo – High Priestess in the Hermit's Clothing at The Tarot Room.